Did you know that you can take a class in our state-of-the-art Training Room, located close to Nandos! Or you can book this training room for as little as €25 per hour and run your own class! We have a great line-up of classes in our Training Room right now – check them out! 7.30-8.30pm – Pilates (contact Jaconnel 085 1613505). 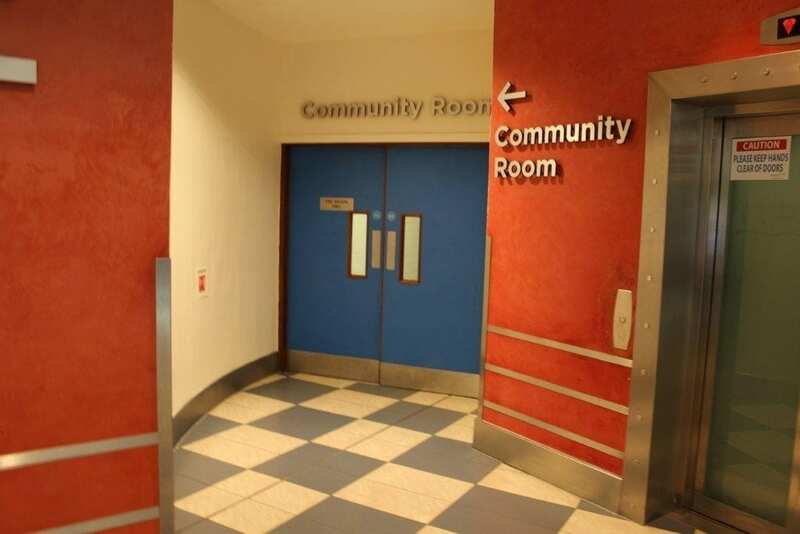 Mahon Point Shopping Centre has a fantastic Community Room on the ground floor of the centre, available to rent for classes and community events. Located close to Nandos, the 1500 square foot facility features solid wood flooring, mirrored walls and a ballet bar for dance classes, and WiFi is also available. The owners of Mahon Point Shopping Centre, Deka Immobilien GmbH, have made a significant investment to transform an existing storage area into a room that is comfortable and equipped for a variety of uses. 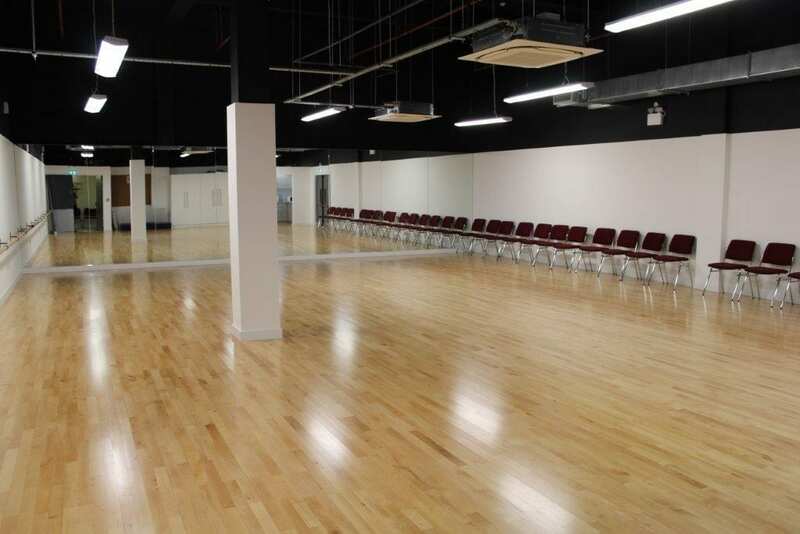 Testimonial – “The is room is perfect for dance classes and it’s going down great with all my students”, Tracey O ‘Donovan, Footdreams School of Dance. 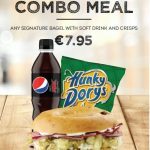 *Prices subject to change and exclude VAT. Terms and conditions apply.